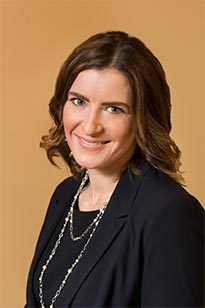 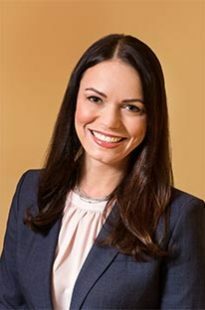 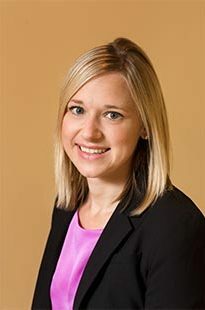 As an injury attorney, Anna Haber has dedicated her career to representing those who have been harmed as well as their loved ones. 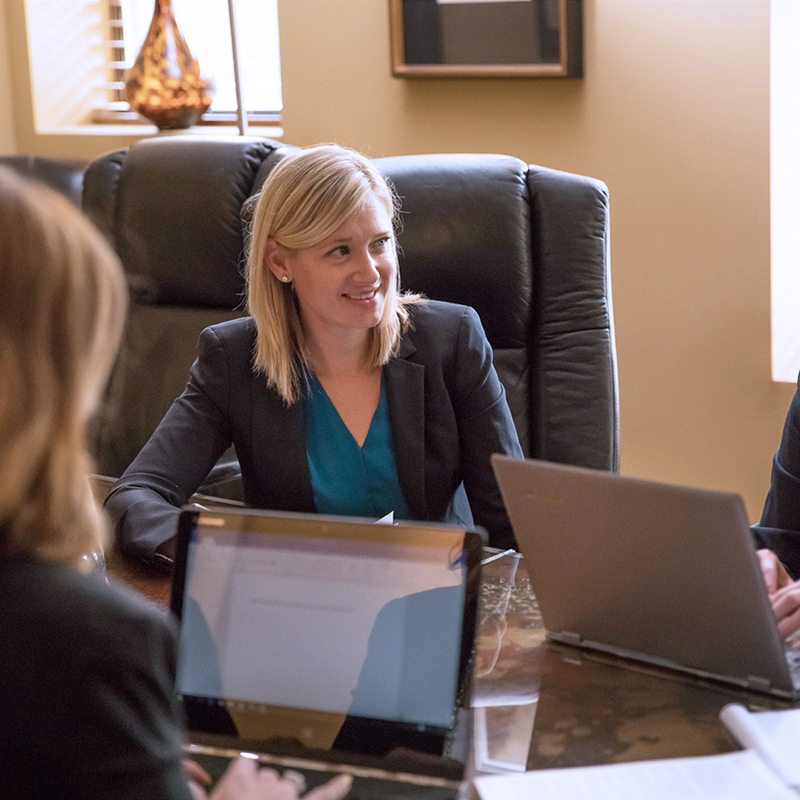 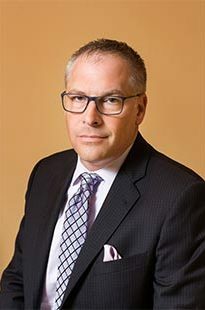 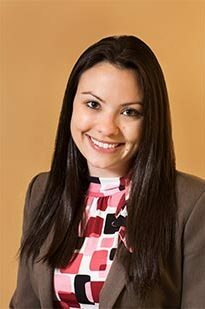 Anna’s experience representing plaintiffs involved in auto accidents, trucking accidents, defective products, medical malpractice and wrongful death make her a valuable addition to our firm. 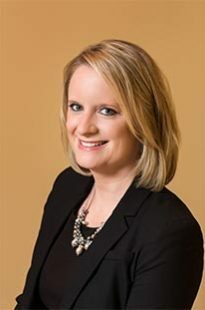 Anna is a St. Louis native and currently lives in Webster Groves with her husband, Aaron, and their two children.